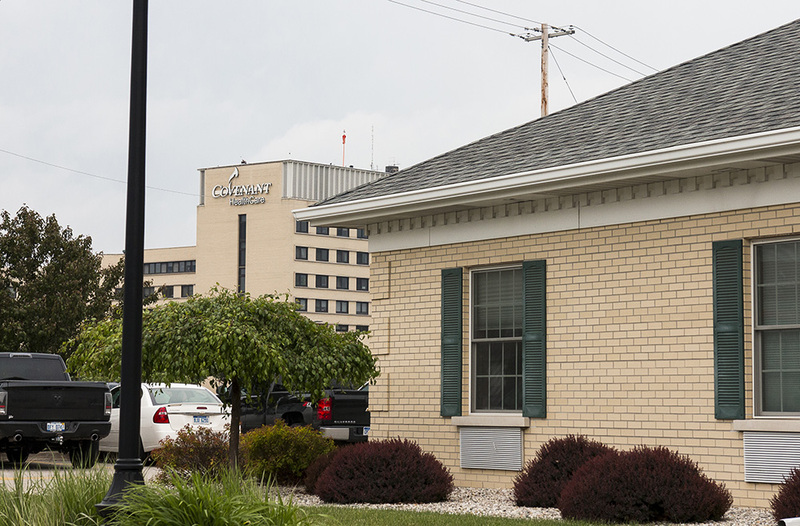 Since 1984, the Hospital Hospitality House of Saginaw has provided over 173,000 overnight stays to guests whose family members received care in our area hospitals. 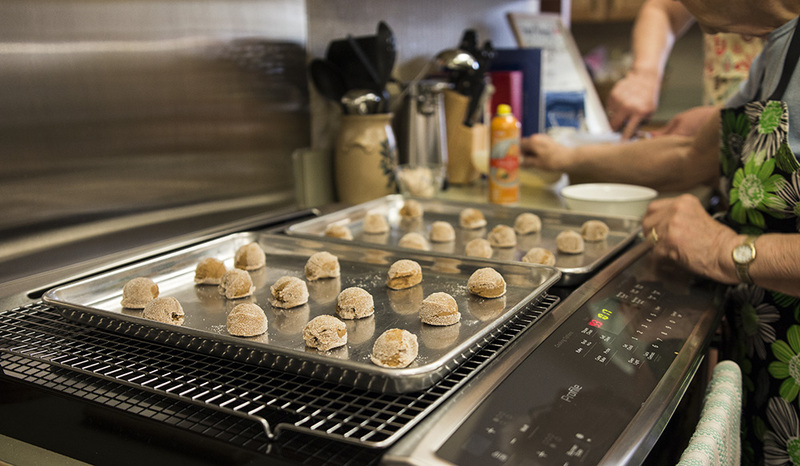 Accommodating guests from every county in Michigan, all throughout the United States, and more than 10 foreign countries, the non-profit organization continues its mission of hospitality and serving the community. Funding for The Hospitality House of Saginaw is supported solely by the generosity of guests, individuals, businesses, and foundations. If you would like to help further the mission of HHH of Saginaw through a donation or volunteering, your support is greatly appreciated. 1701 North Michigan Avenue, Saginaw, MI 48602. Hotel size shampoos, soaps, lotions, etc. Office supplies, including paper, envelopes, stamps, etc. 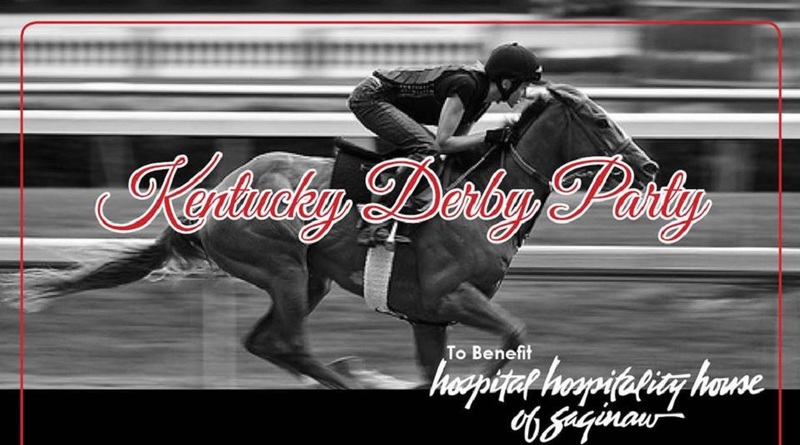 Most known for our Kentucky Derby Party, where folks enjoy wearing themed attire and sipping on signature mint julep cocktails each May, Hospital Hospitality House of Saginaw also hosts several smaller fundraisers throughout the year. Check back for the most up-to-date information. Hospital Hospitality House of Saginaw would like to thank each and every individual, family, business, organization, and foundation who has continued to make donations to support our mission and our community, with a special recognition of thanks to Covenant HealthCare Foundation, St. Mary’s of Michigan Foundation, and William McNally Family Foundation. Our efforts would not be possible without your ongoing support, and HHH of Saginaw is forever grateful. Thank you.